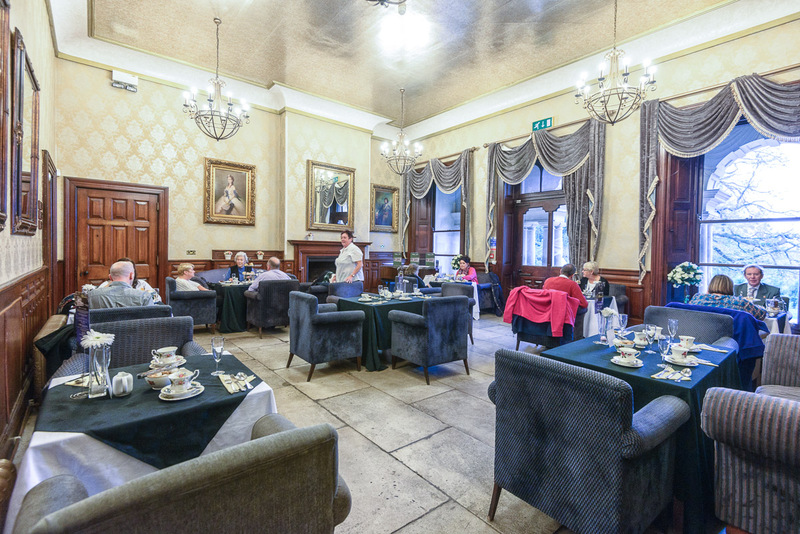 Our champagne lounge is the setting for our tea rooms with a twist. 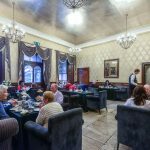 Our smorgasbord is made up of fruit scones with clotted cream and jam, an assortment of pastries and tarts, and a selection of sandwiches with fillings such as mature English cheddar and Scottish smoked salmon. More fluid fare will come in the form of a choice of fine teas and a glass of sparkling wine to finish with a flourish. All this in the beautiful settings and idyllic Derbyshire country side views. 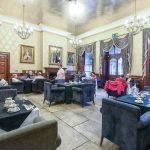 Our tea rooms not only sports a warm comfortable environment for Afternoon tea but offers an experience not to be forgotten. 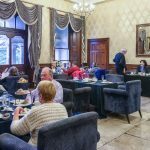 With smart attentive staff and a excellent selection of sandwiches and cakes, we have something for people of all ages to enjoy. 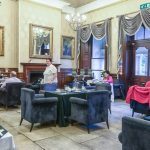 Want to book for afternoon tea with us? 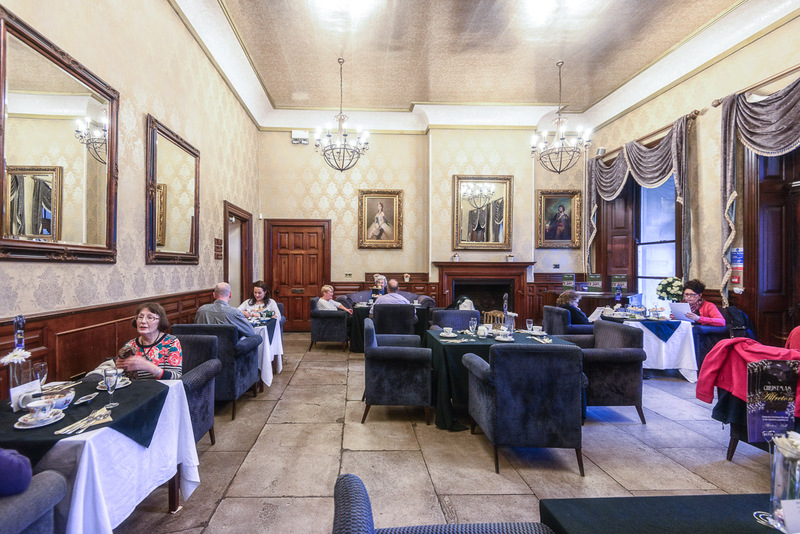 Booking is simple, you can book via telephone on 01773 417030 (please press for the tea rooms extension) and we would be happy to assist, If you are busy and find it tough to find time to call, you can now email us with your preferred booking date and time at info@alfretonhall.com and we will be happy to assist within 2 working days. We have received excellent reviews from our customers on Trip Advisor and are proud to have been award an certificate of excellence for our consistent positive feedback. Booking Line- Our booking line is open Monday – Friday from 10:00am until 15:00pm to make bookings. 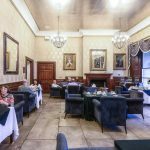 NOTE: Please be advised, whilst our tea rooms are open weekly at the listed times, they are always subject to change and we always recommend calling our team to confirm they will be open on your desired date as they are always subjected to terms of availability. Our first seating is available from 12:00pm with our final seating being 14:30pm. 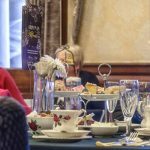 Booking for afternoon tea isn’t essential and we are happy to cater to on the day walk-ins, however, we do strongly recommend booking with us prior to arriving to avoid disappointment if our tea rooms are fully booked for the day. 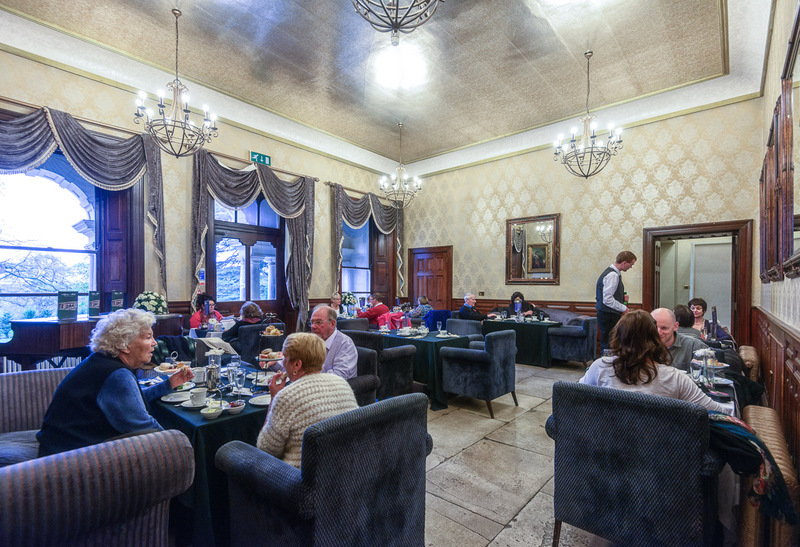 Please be advised, our tea rooms will close during the winter period for our Christmas related events. We will Open Again from the 30th of April 2019. Please contact us on 01773 417030 or info@alfretonhall.com for more information of closure dates and re-opening dates. Note – our initial re-open has been postponed from April 2nd to April 30th, we appreciate your understanding on this matter.